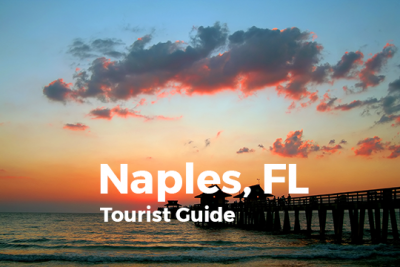 Adding your business to the Divine Naples tourist guide is a smart thing to do. If your business depends on tourism, then tourists need to know where to find you. We have a tourist guide for every city in SWFL. Add your business to one or more cities so people can discover and learn about your particular niche service. This product affords you the opportunity to share your business with locals and visitors. 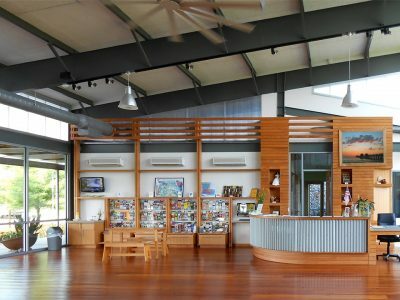 People search for tourist guides in SWFL to get to know the area better. 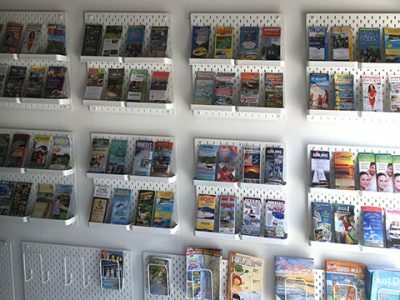 Display your business and attract new customers who will include your business in their itinerary. Introductory special! Sign-up now to lock in this price forever. Accepted file types: jpg, jpeg, png, tiff, pdf. Please fill out the form below, we will contact you with pricing information and details.